Nominations are open for 2016 National Veterans Championship and NSW Open for Cadets, Juniors and Seniors. Freestyle and Greco-Roman, Males and Females. Event will be running Saturday December 3rd at Sydney University (weigh-in Friday 2nd of December). Nominations must be made through Wrestling Queensland Inc. Do not contact Wrestling Australia or Wrestling NSW directly. 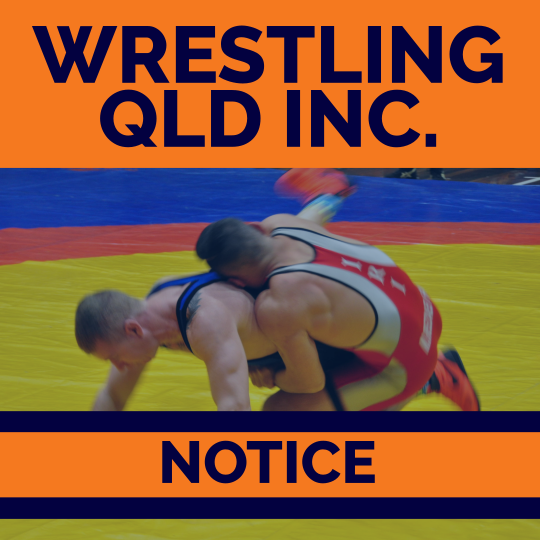 Entrants must be current financial members of Wrestling Queensland Inc. Nominations close 27th of November. Click here for competition details and nomination form. 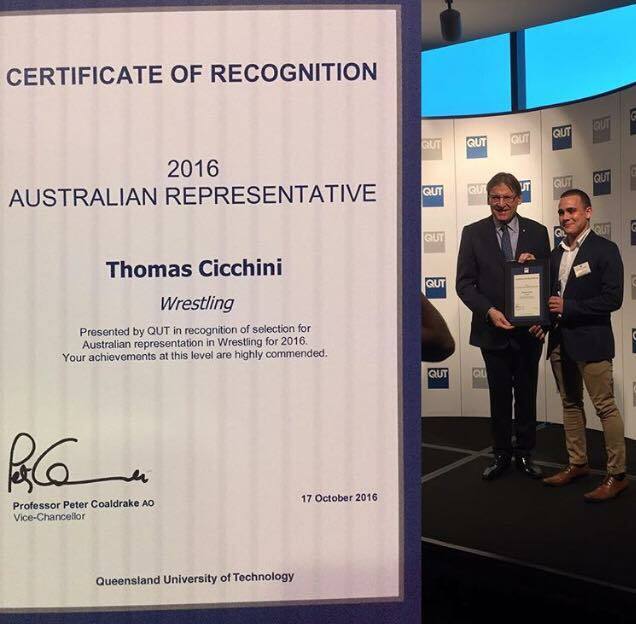 WQ Inc would like to congratulate 61kg Freestyle Wrestler Tom Cicchini on his commendation from QUT. In this calendar year, Tom has competed in the Australian National Championship, Oceania Championship in Hamilton NZ and was part of the Australian squad for the Commonwealth Junior Championship in Calgary Canada. All while studying full time, working and donating time to assist with the school-aged Wrestling classes at Lang Park PCYC. 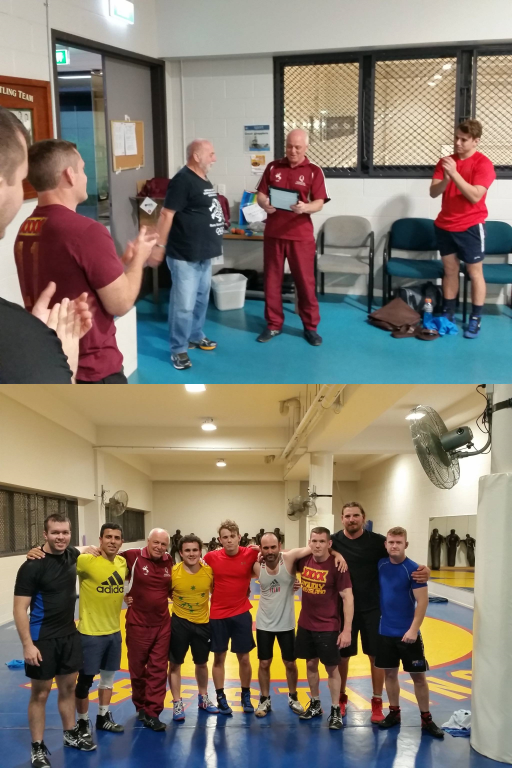 Wrestling Queensland would like to thank the organisers and presenters for the United World Wrestling Coaching Course held at the Australian Institute of Sport. 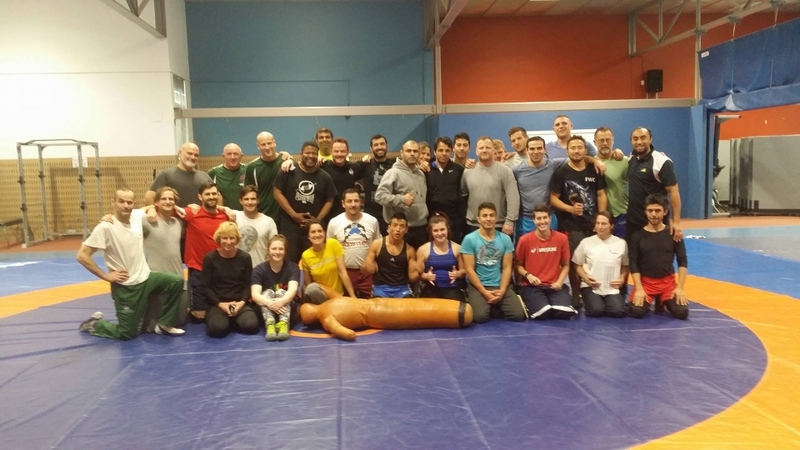 It’s great to see people for all states coming together for the growth of Australian grassroots Wrestling. 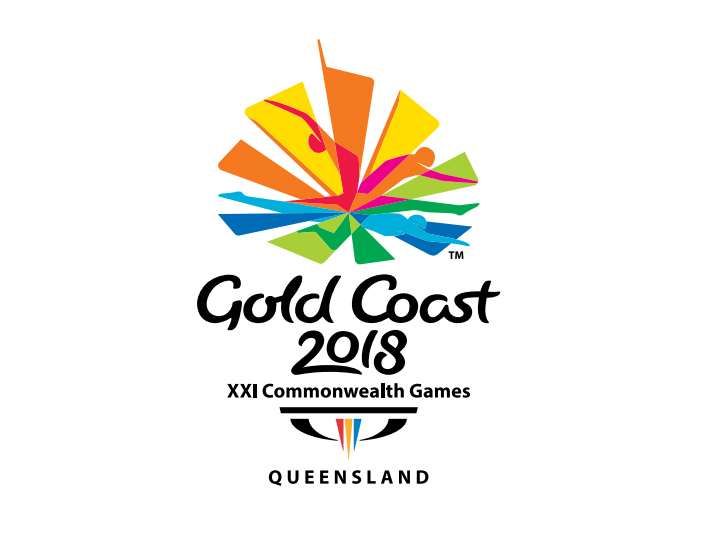 88 volunteers are needed for Wrestling at the 2018 Commonwealth Games on the Gold Coast (website). The games are running from 4th to the 15th of April 2018. If you would like to be involved, please take a look at the volunteer guidelines for all information. Nominations must be made by completing the volunteer nomination form and submitting it to the address provided. We were very happy to present on behalf of Queensland PCYC a lifetime membership to our State Coach Yuri Markov at the Lang Park Club last Friday. 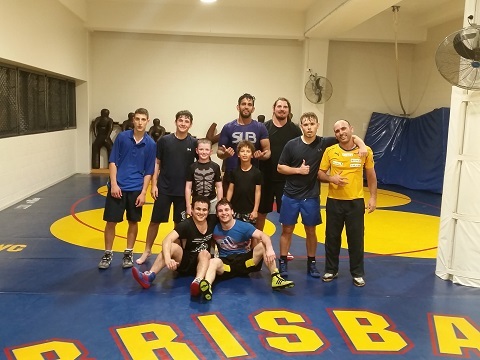 Since emigrating in 1997, Yuri with over 50 years in the sport of Wrestling has been kind enough to generously dedicate his time to growing the sport and passing on his knowledge to the Wrestling community in Queensland. We cannot thank Yuri enough for his efforts and we are very privileged to have someone with world class Wrestling credentials right here in Brisbane. How old does my child need to be for junior classes? What do I wear, are bare feet okay? 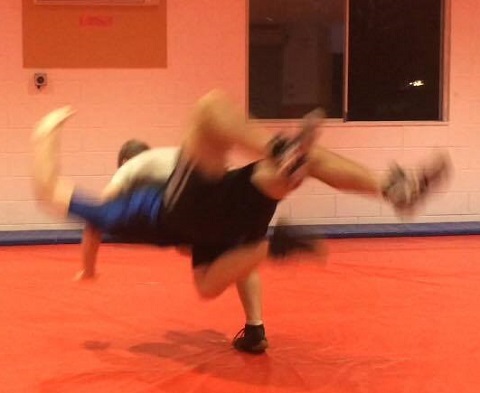 Can I cross train in Wrestling? Can I train with a medical condition? What is the best class for my child to attend? Can I train senior Wrestling if I am unfit, older or have no experience? Six years and older (school age) up to seventeen years. Some clubs may have older teenagers and experienced juniors in their senior classes. Costs are different for each club, please contact your club or PCYC directly. Plain shirts and shorts. Avoid baggy clothes or clothes with metal zippers, buckles, hard buttons, etc. Bare feet are okay. 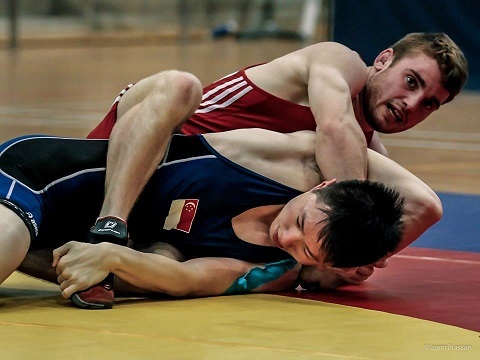 Wrestling shoes are recommended but not compulsory outside of competition. A towel and water bottle. Protective gear like mouth guards and soft knee guards are optional. Fingernails and toenails must be cut short. Avoid training if you have any broken skin that can’t be securely covered or if you have any skin infections like ringworm. 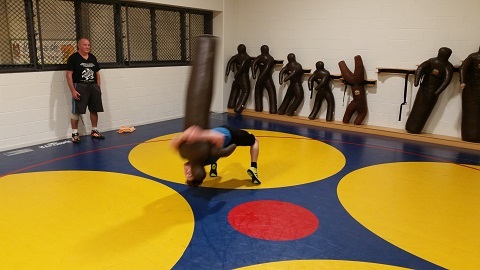 Can I cross-train in Wrestling if I do other sports? Yes. Please keep in mind that classes are run to prepare people for Wrestling competition. Please talk to your coach about any medical condition before your first session. The coach may not allow you to participate or only participate in a modified way if they feel that the risk to your safety is too high. Junior classes are run to suit boys and girls of all ages, sizes and fitness levels. All ages, fitness and experience levels are welcome but please speak to your coach before your first session. Some classes may be more suitable than others. Do you have a club in my area? All affiliated Queensland clubs can be found here. If any new clubs or regions are added the website and facebook will be updated. 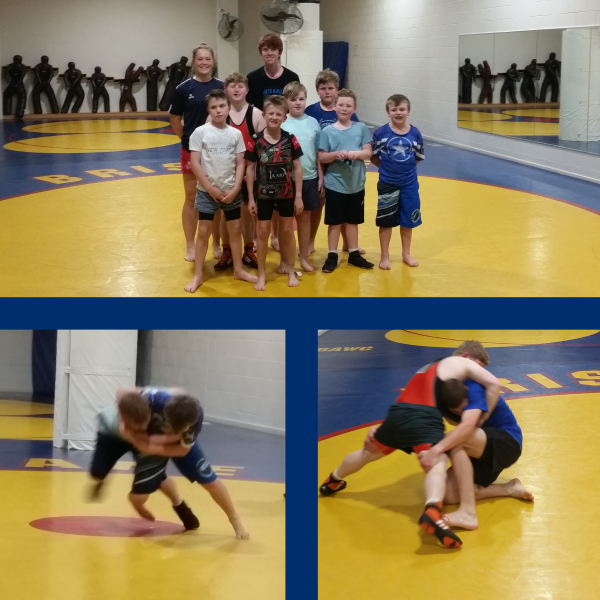 Wednesday night freestyle wrestling session at Lang Park PCYC. Open to all ages, sizes and experience levels. See link below for class times for Lang Park PCYC and all other Wrestling Queensland Inc clubs. 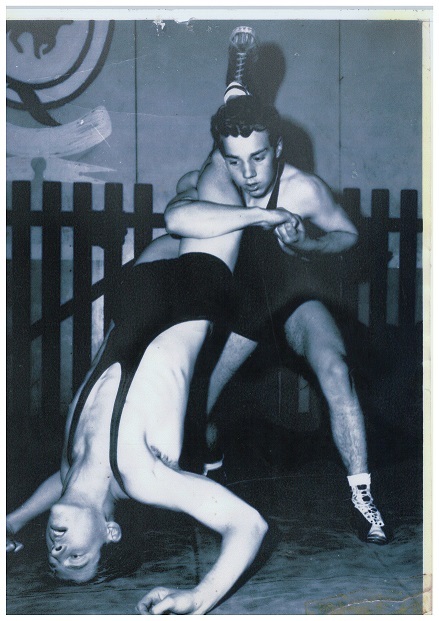 From the archives a photo of the Lang Park Wrestling Club from the 1960’s. Some of you might recognise the then cadet wrestler in the photo. Juniors Freestyle Wrestling for boys and girls at Lang Park PCYC in Milton. Ages 6 and up, all experience and fitness levels. Timetable for Lang Park and all Wrestling Qld Inc clubs can be found here. Friday night sparring at Lang Park PCYC. Senior classes are open to adults of all skill and experience levels and teenage wrestlers with approval. 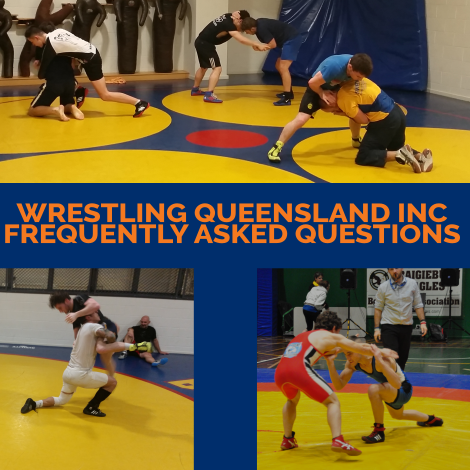 Class times and contact details for Lang Park and all other Wrestling Queensland Inc clubs can be found here.